Our most popular brush. Perfect for general purpose cleaning of most surfaces. 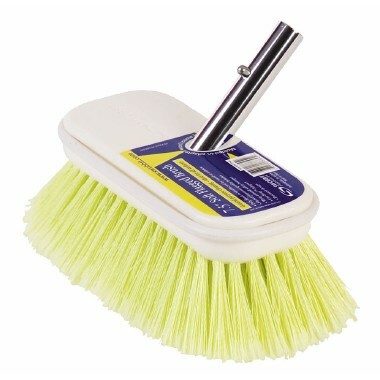 7.5 inch - 190mm wide molded poly block with premium quality flared bristles set with corrosion resistant staples. Wrap around safety bumper protects surrounding areas. Not recommended for use with acids, solvents or high alkaline cleaners. 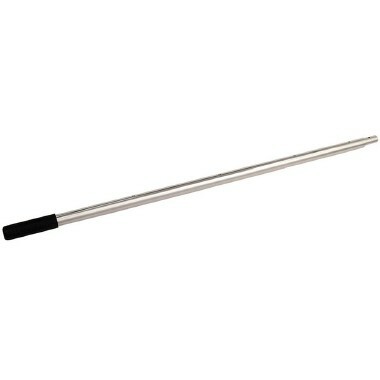 Our most popular brush, ideal for paint and fibreglass, canvas, awnings and cushions. Not recommended for use with acids, solvents or high alkaline cleaners.